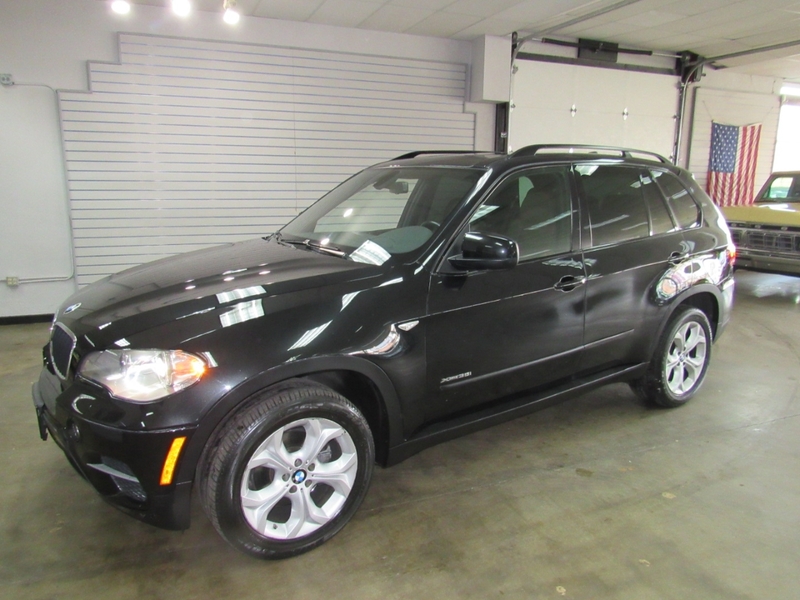 Used 2011 BMW X5 xDrive35i for Sale in Denver CO 80220 Weisco Motorcars, LTD.
2011 BMW X5 XDrive 3.5i Sport package with only 61k miles. Done in Dark Blue over Brown leather with nice options like: Sport package, pano sunroof, keyless entry, wood trim, rear sun shades, back up camera, power lift gate, rear DVD, and so much more. Both the inside and outside are in very nice shape with only some small chips and the inside shows very little wear and is ready for the new owner. Call Weisco Motorcars for more info or to set up a time to stop by for a test drive.